Qualified at EASA BITD level by French DGAC. 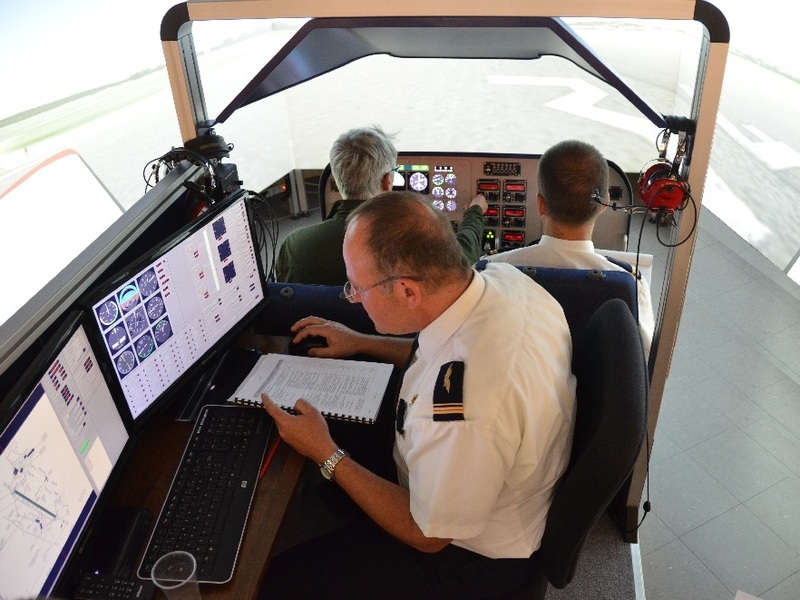 The TB20/6M320A flight simulator has been designed for the initial training of pilots. 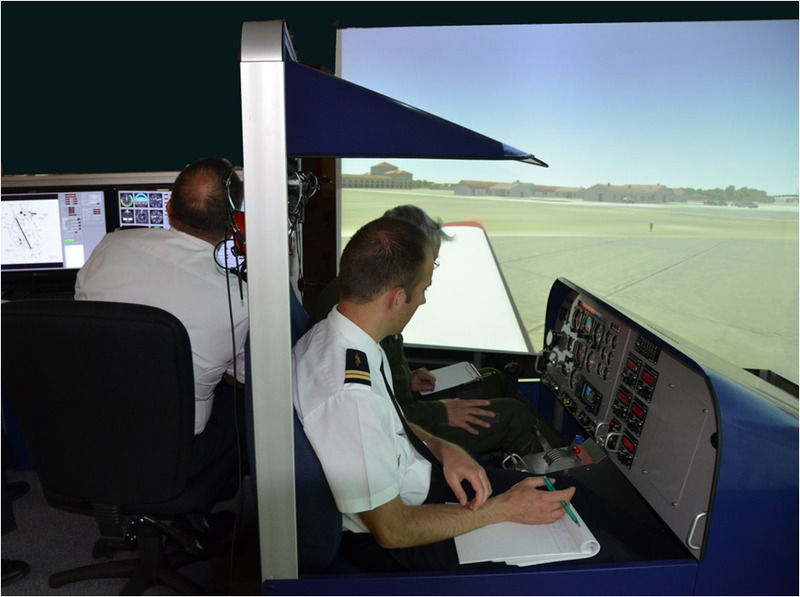 The simulator aims at developing pilots skills, apprehending basic reaction of the aircraft and understanding VFR and basic IFR navigation. 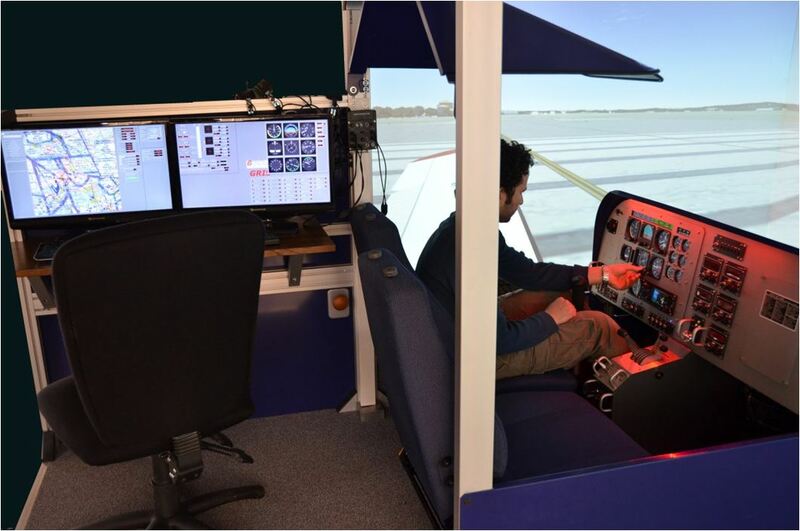 - Flight controls and aircraft dynamics : Experiencing takeoff, climb, descent, landing, turns, aircraft behavior and aircraft reaction to controls. 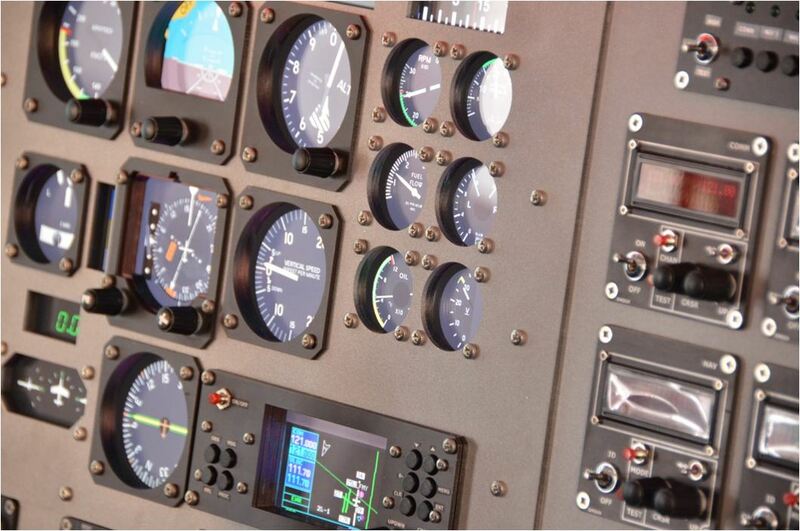 - Emergency procedures : Complete various emergency procedures, such as instrument failure, engine and fuel failure, radio-navigation malfunctions, gear and flaps malfunctions. - VFR procedures : Medium altitude VFR navigation with radio-navigation means (VOR, DME, ILD, DME, ADF, GPS), and practicing communications (ATC, ATIS, ...). 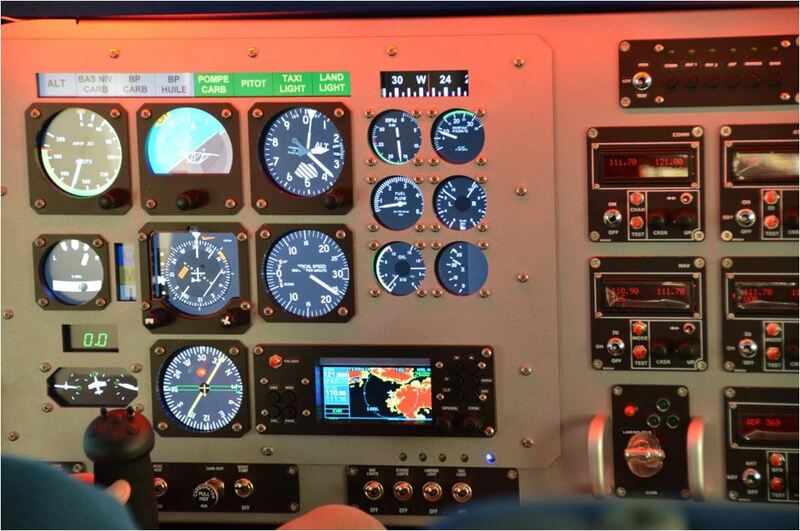 - Dashboard : Close to the Socata TB20 with Airspeed, variometer, HSI, RMI, Artificial Horizon, Turn indicator, GPS GNS 430, DME, IFF, NAV/COM. - Controls : Single flight controls, autopilot. 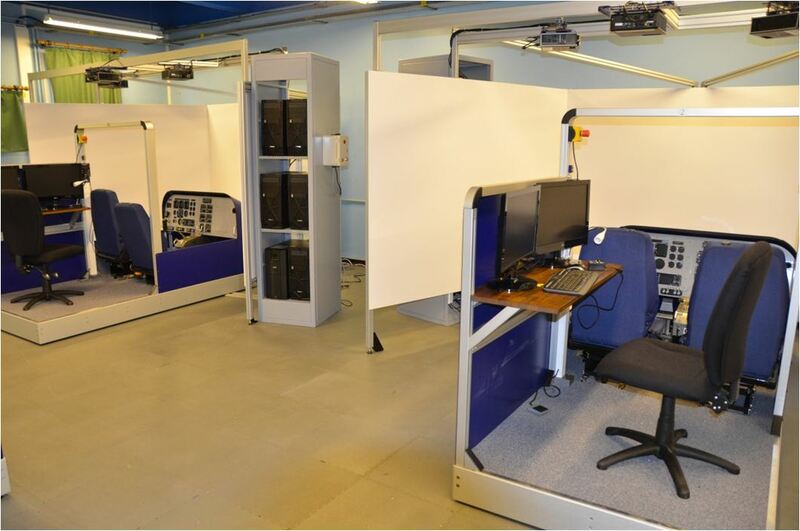 - Visual displays : 50° vertical x 200° horizontal field of view. - 3D Objects : Specific 3D modeling of visual objects to allow VFR navigation. - Instructor Operator Station (IOS) : Designed to control all instructional functions : weather conditions, environment, trajectory control on en-route, approach and airport charts, day/night transition, repositioning and simulated aircraft malfunctions. - Superior pedagogical tool : Recording of the entire training session for interactive and customized debriefings.